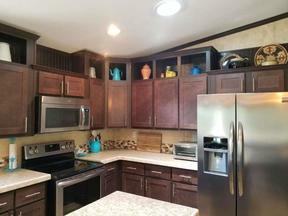 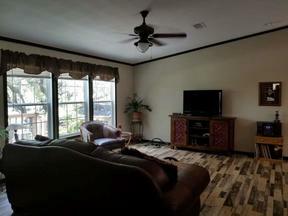 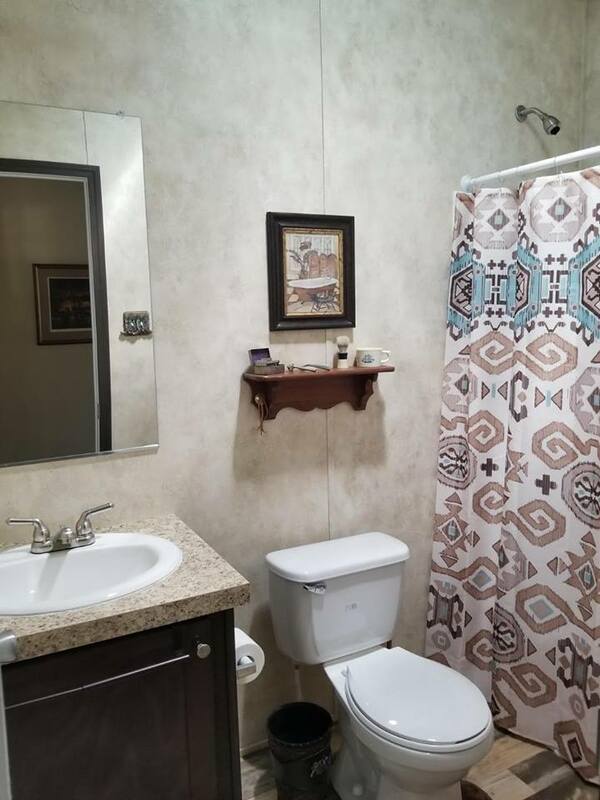 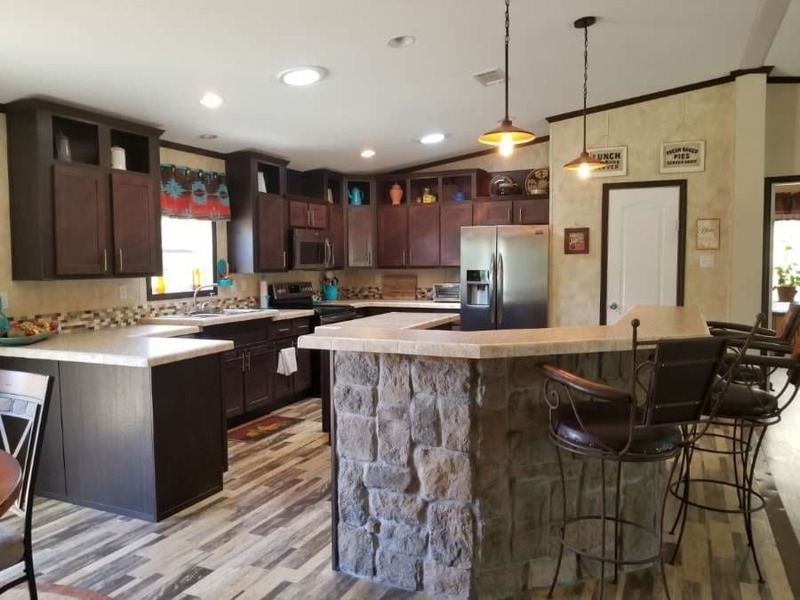 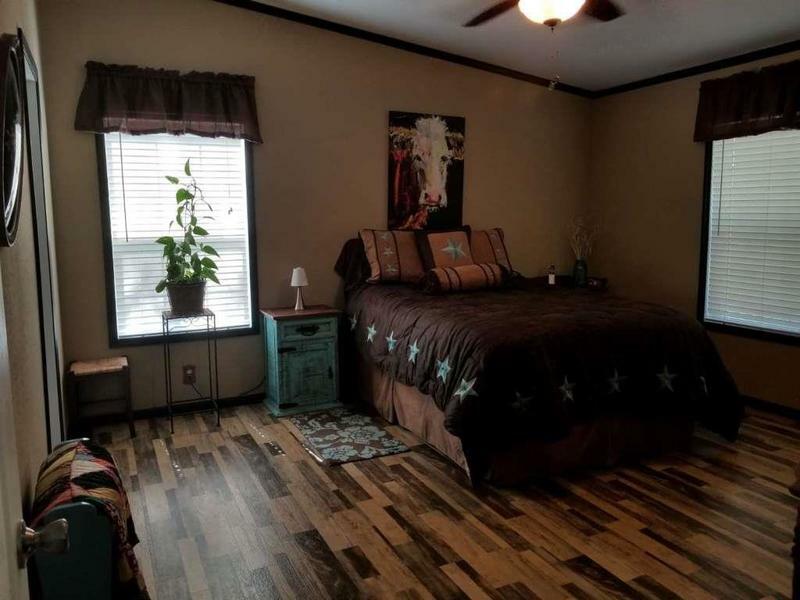 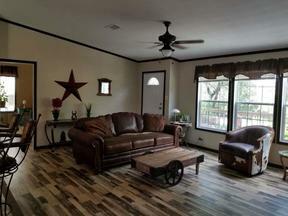 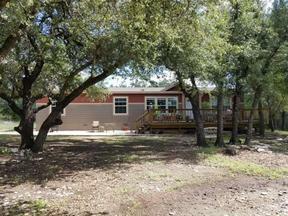 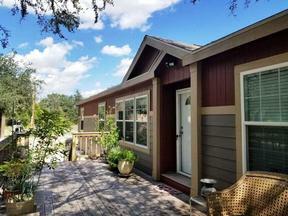 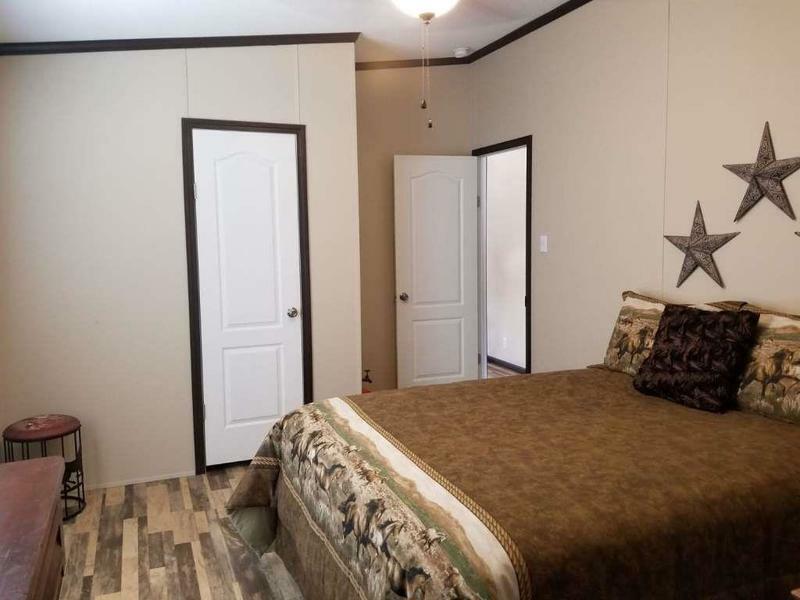 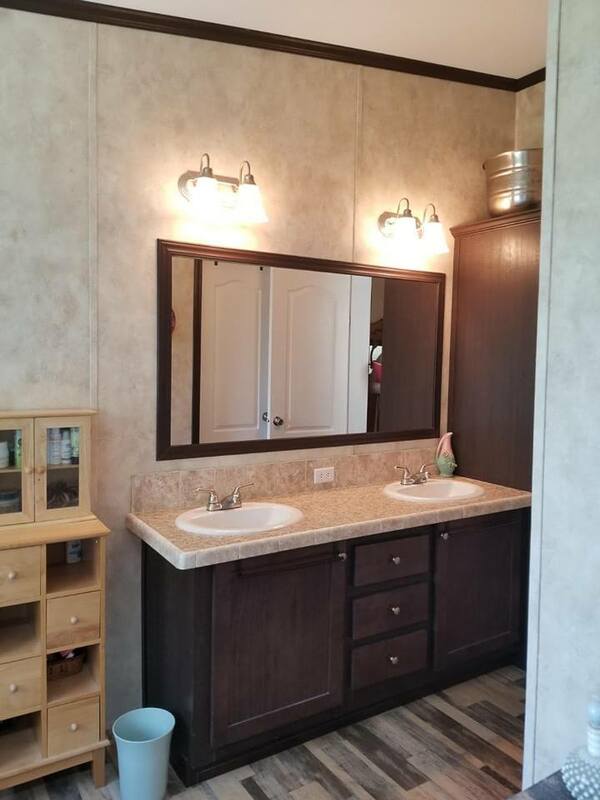 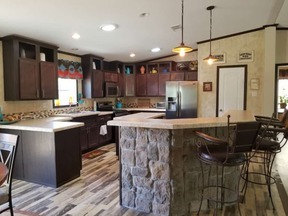 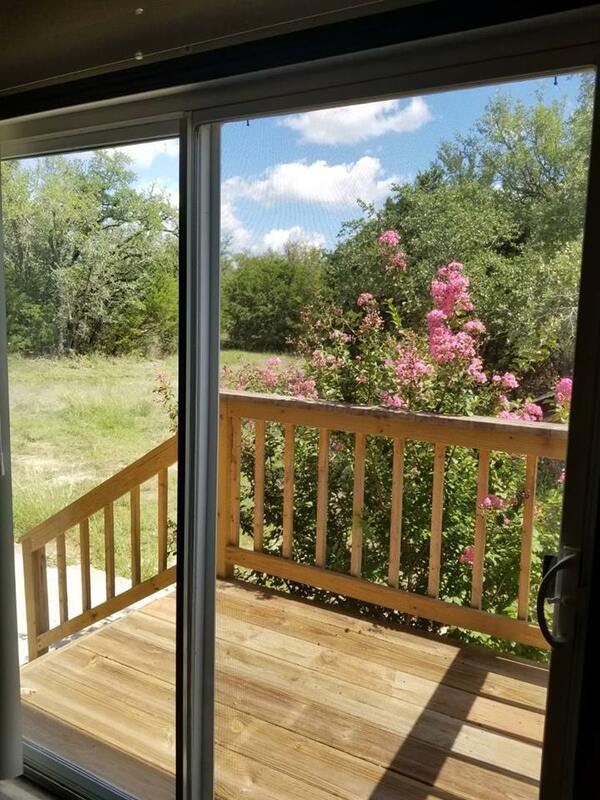 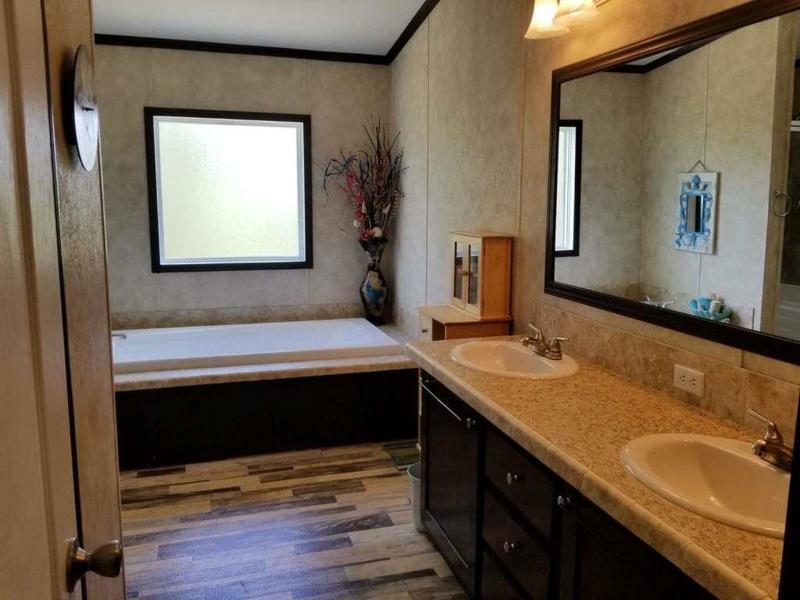 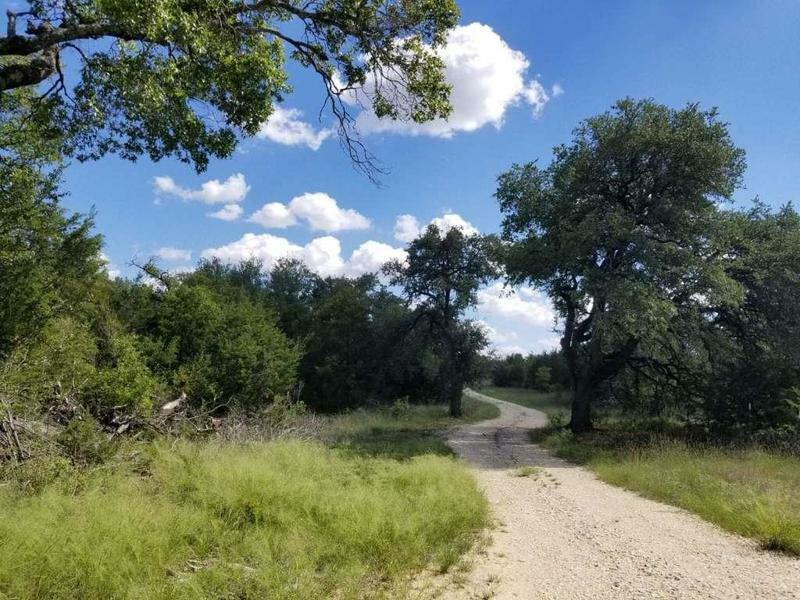 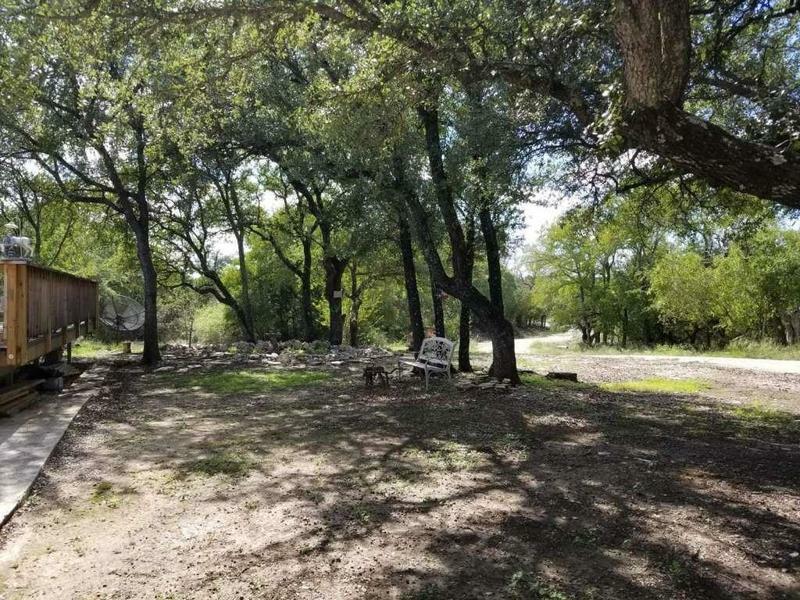 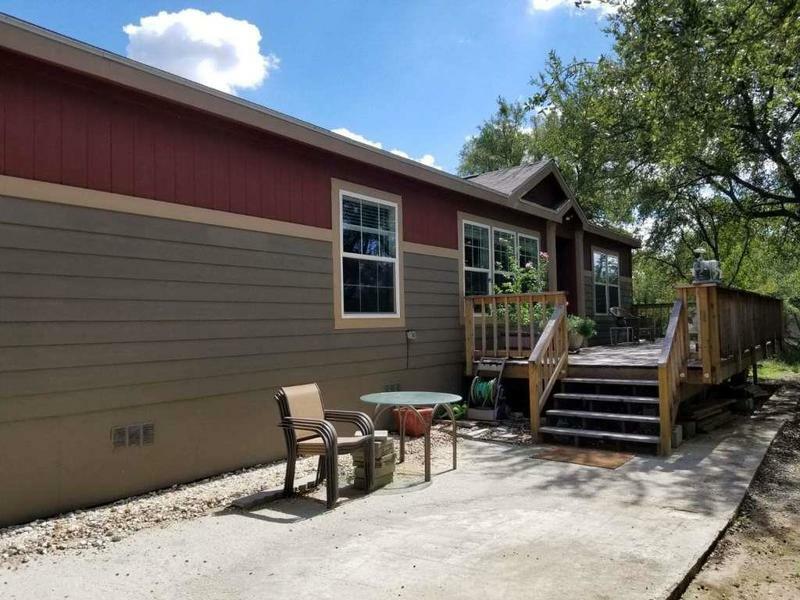 Beautiful, very well cared for 4 bedroom 3 bath manufactured home on 23.33 acres of Texas Hill Country! 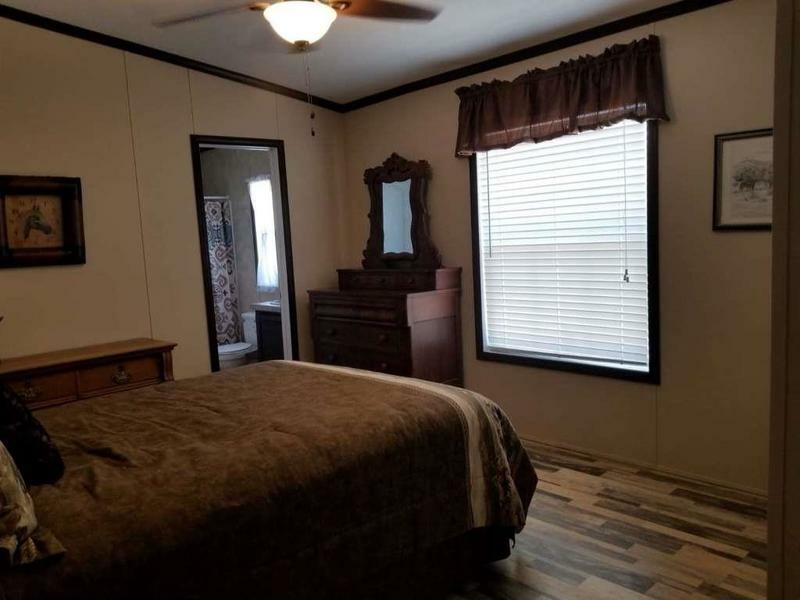 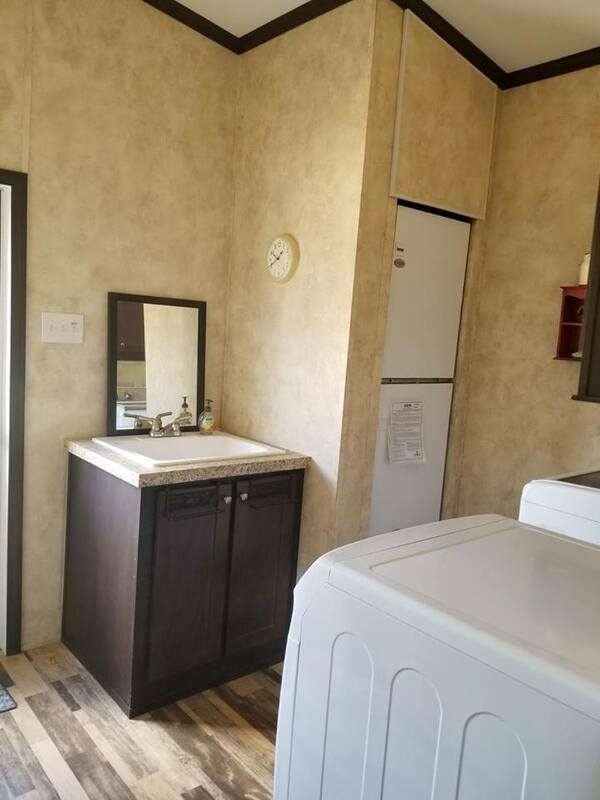 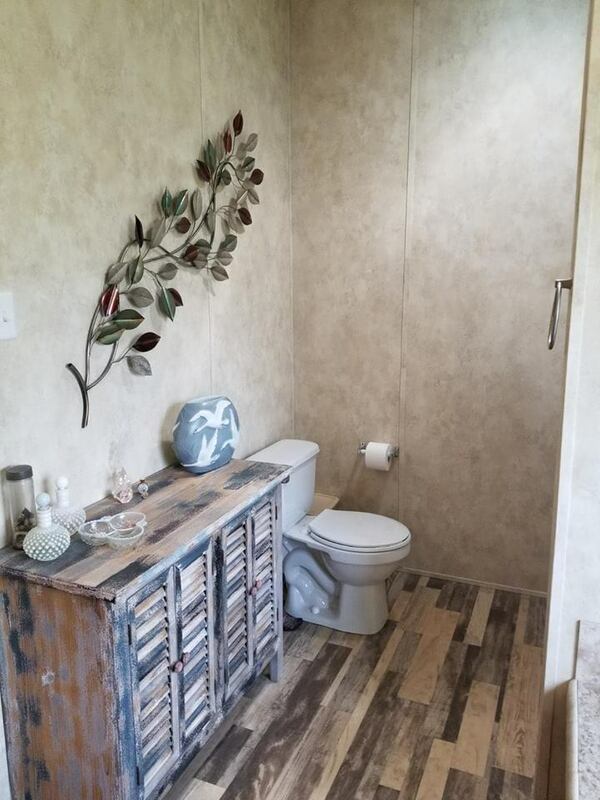 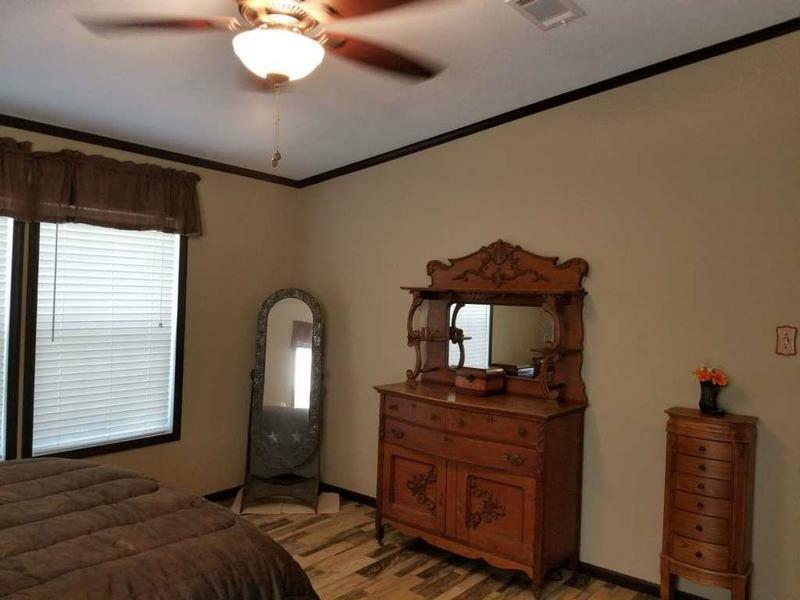 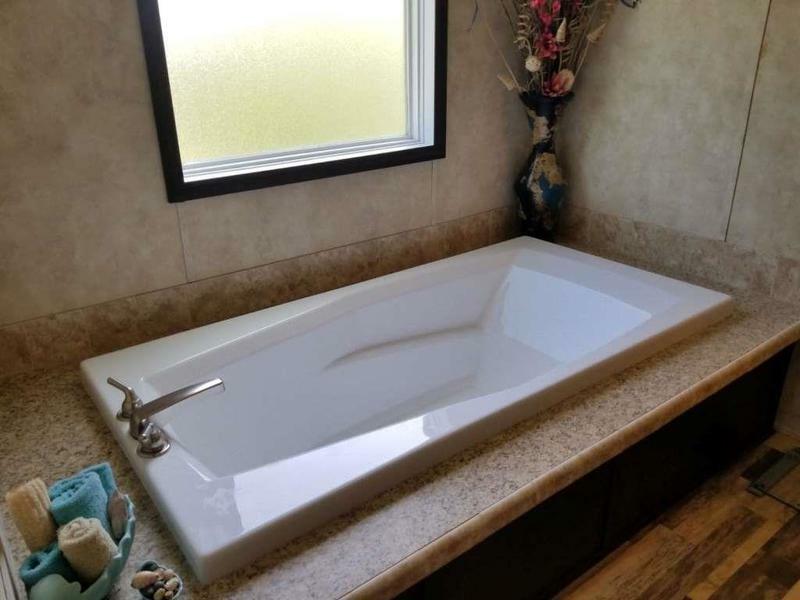 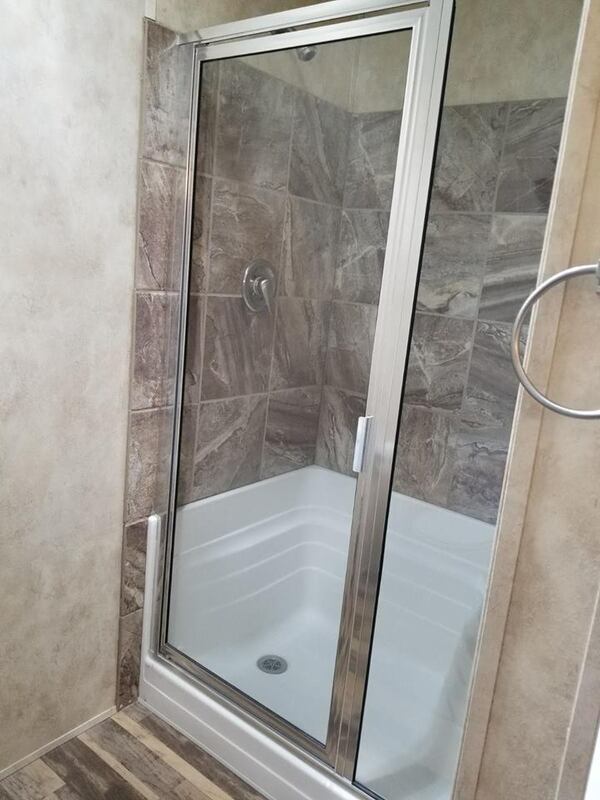 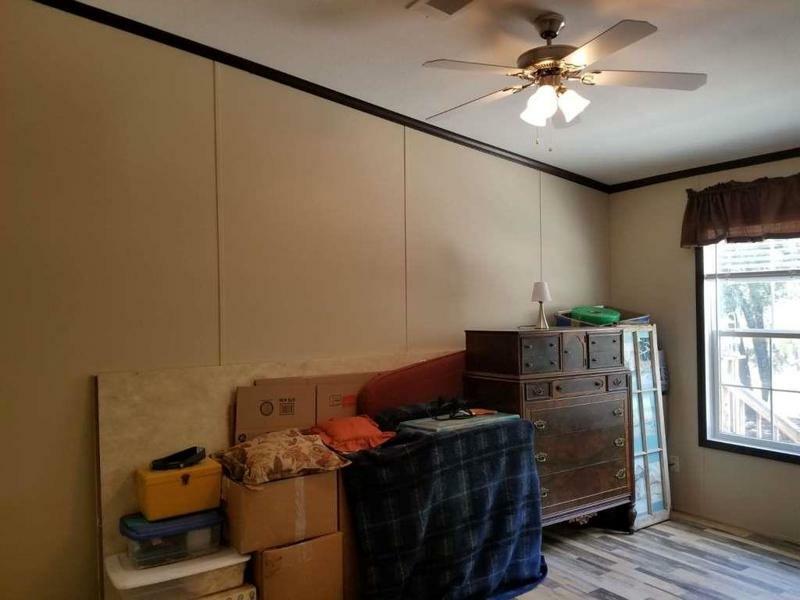 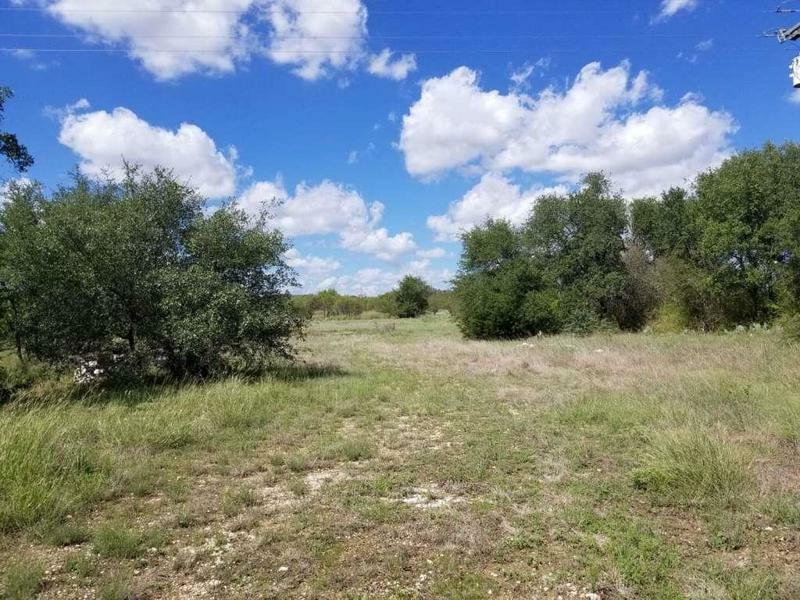 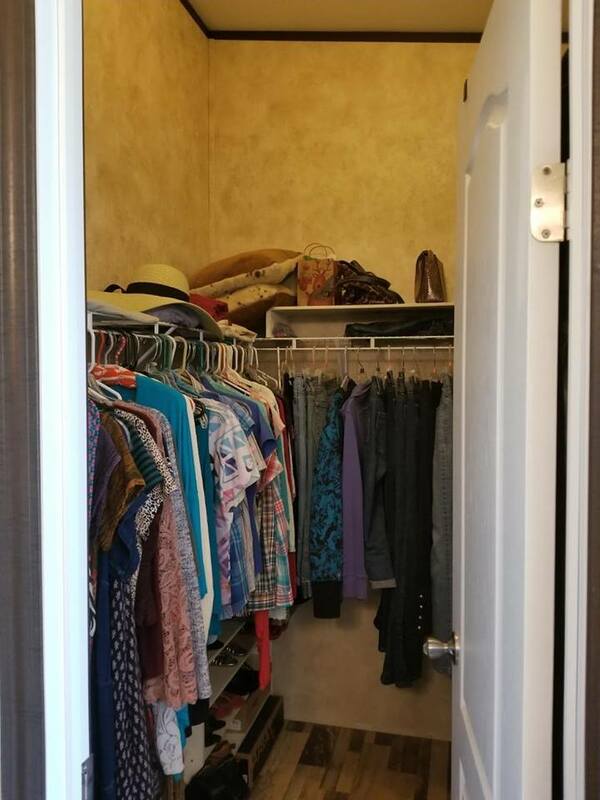 Here is your opportunity to own a little bit of peace and quiet. 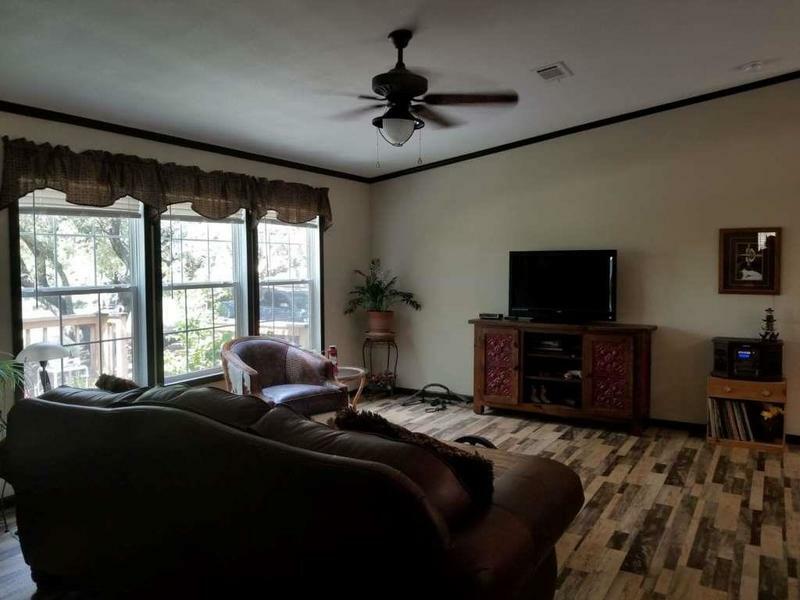 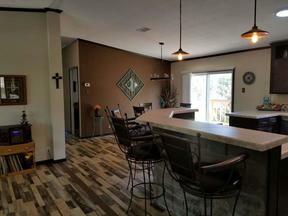 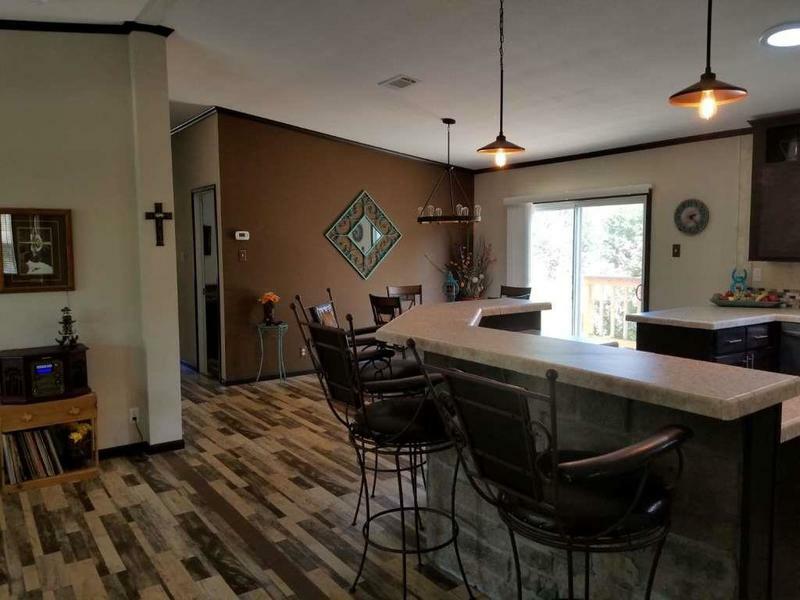 This home boast an open floor plan and plenty of space. 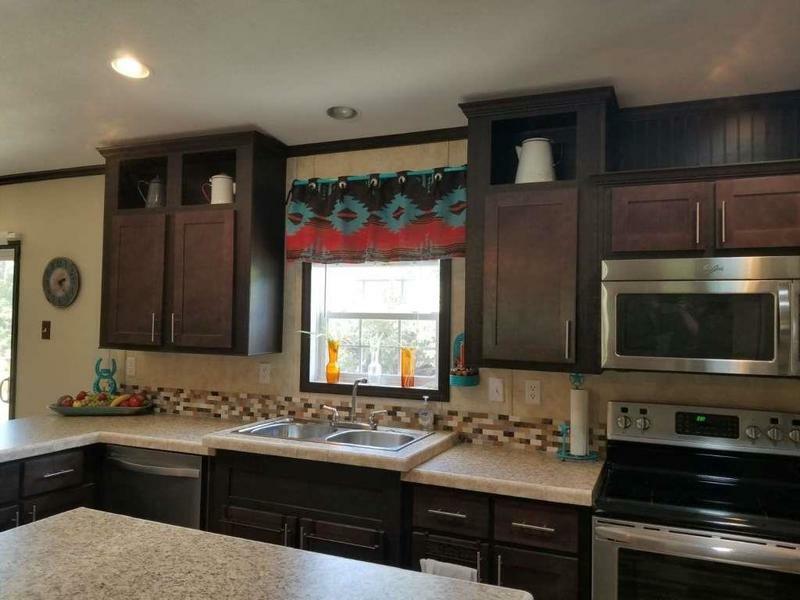 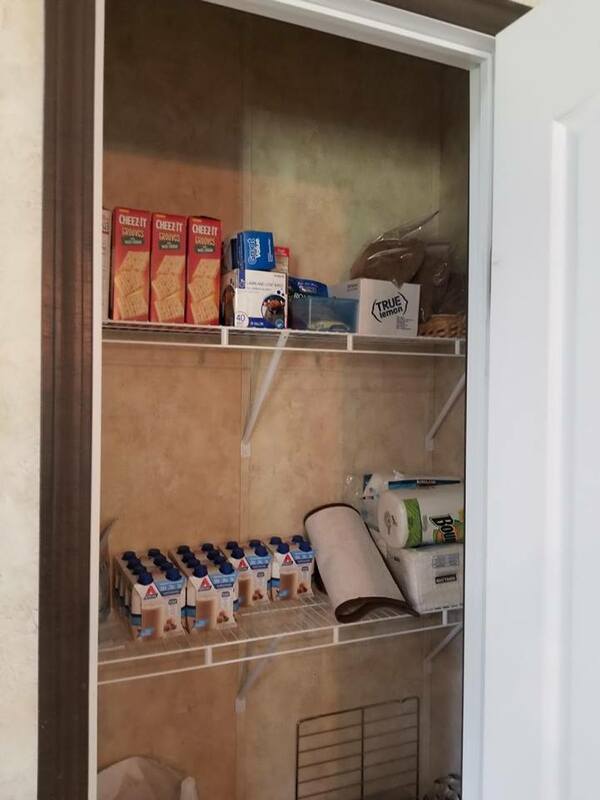 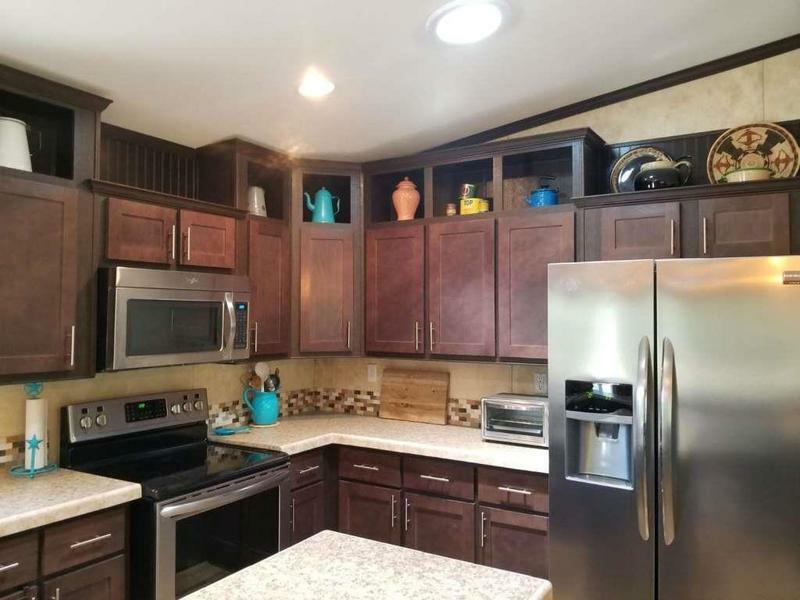 The beautiful kitchen boasts dark wood cabinets, stainless steel appliances, a center island, breakfast bar, recessed lighting and decorative lighting and pantry. 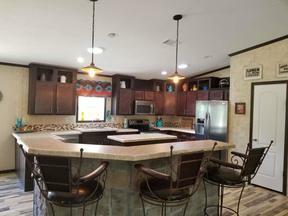 4 bedrooms and 3 baths provide space and convenience for the whole family! 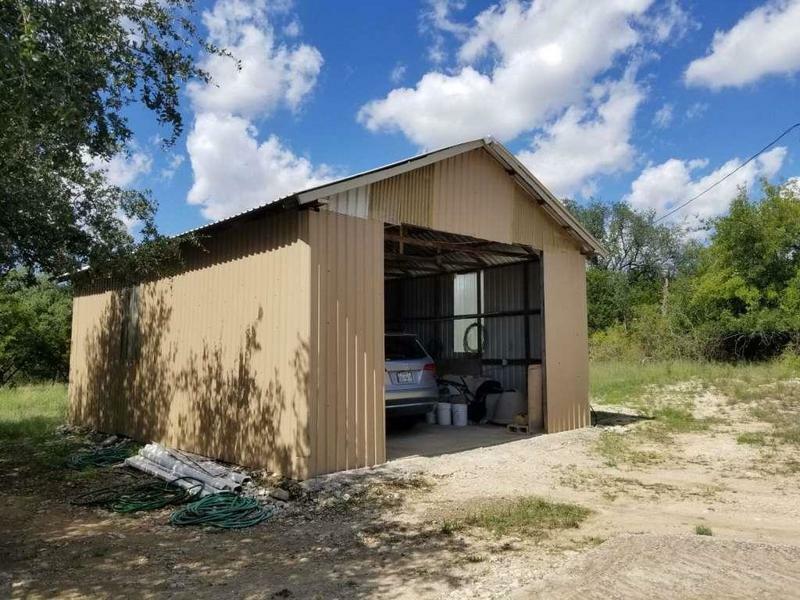 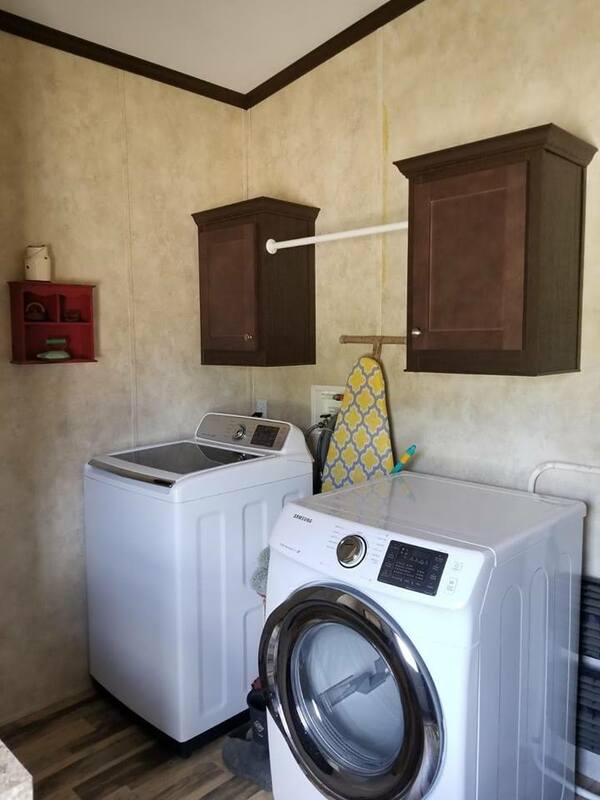 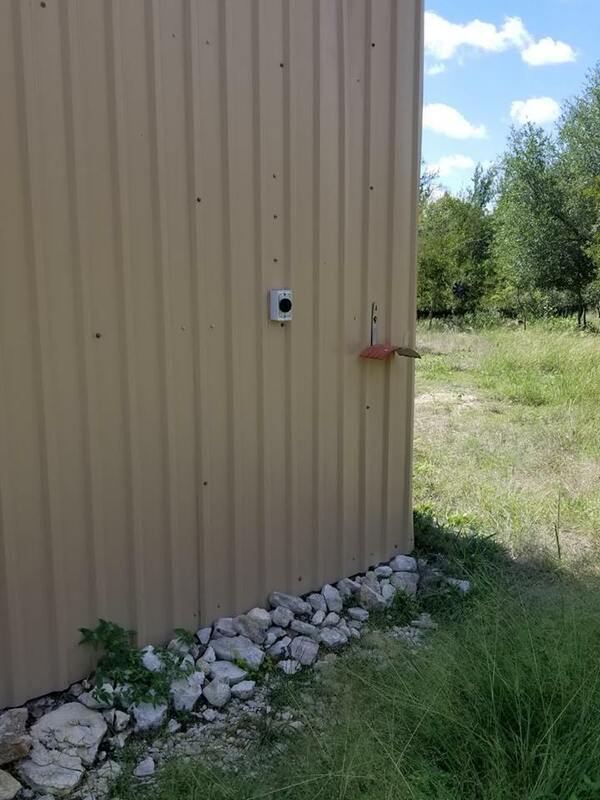 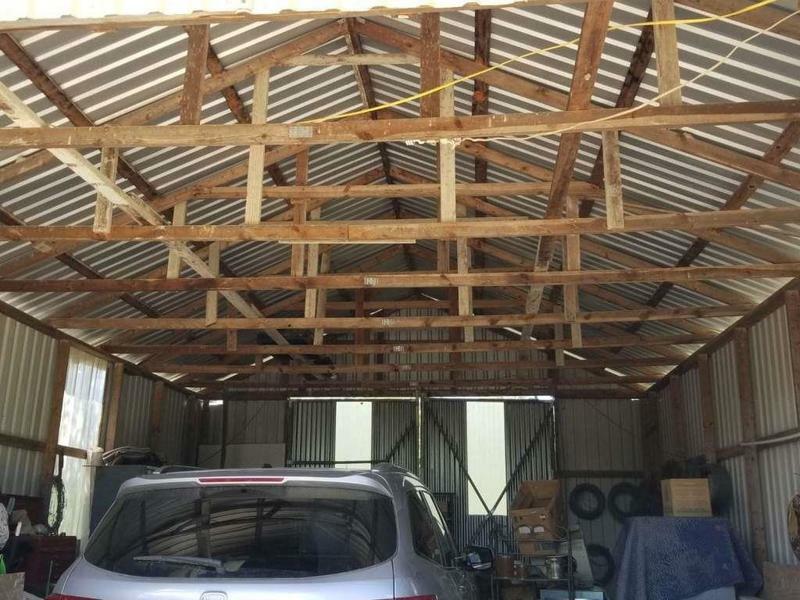 The detached garage has water electricity and rv hook ups! 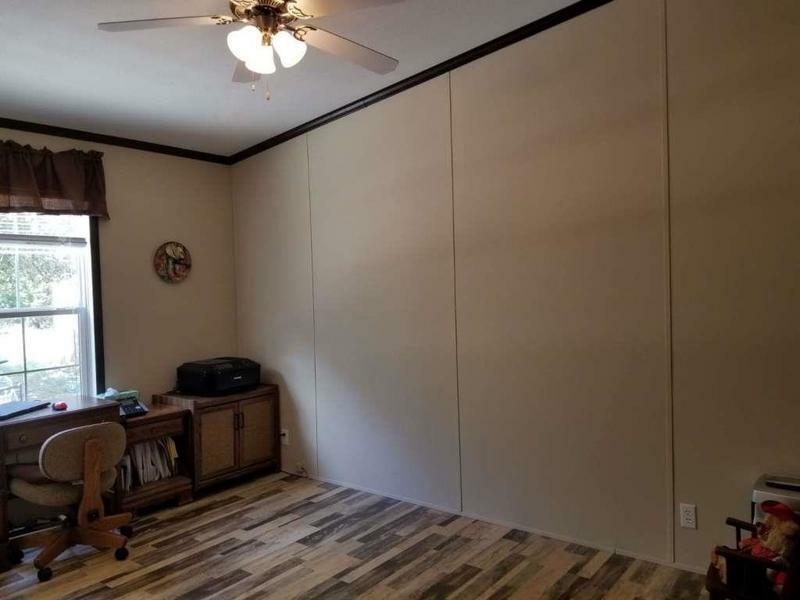 Just a short drive to FT HOOD. 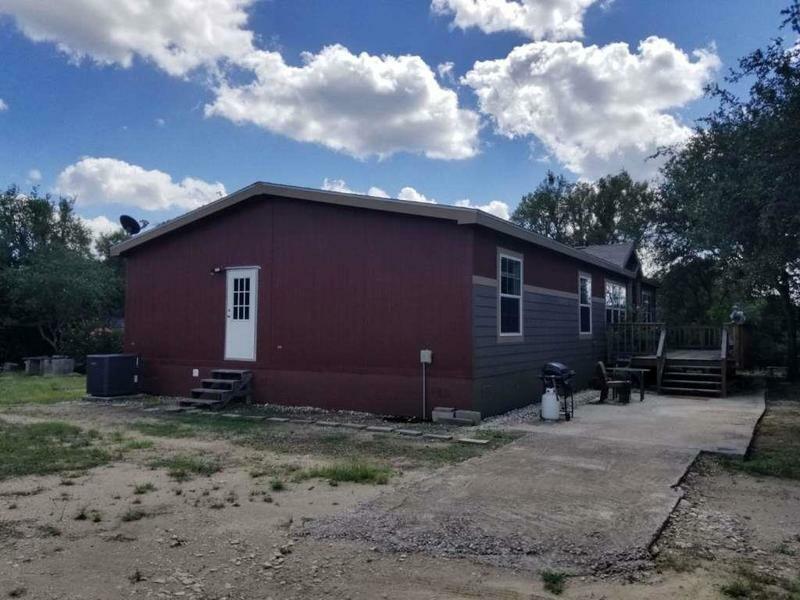 Schedule a showing to view this great piece of property! 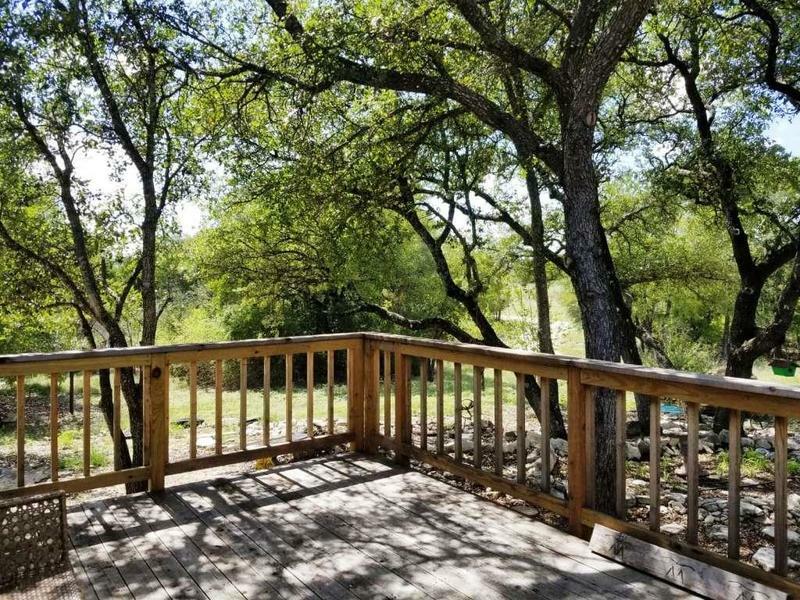 Call Leah Caruthers at 512-627-6670.